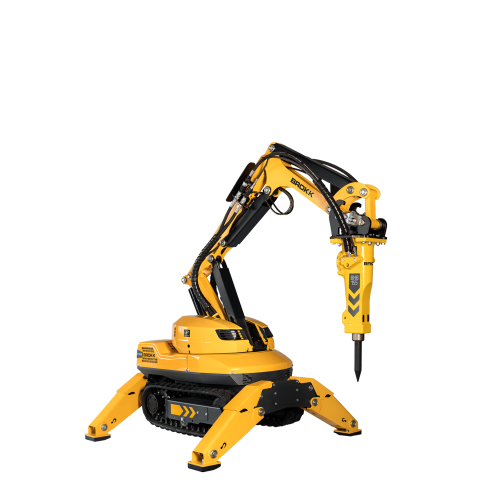 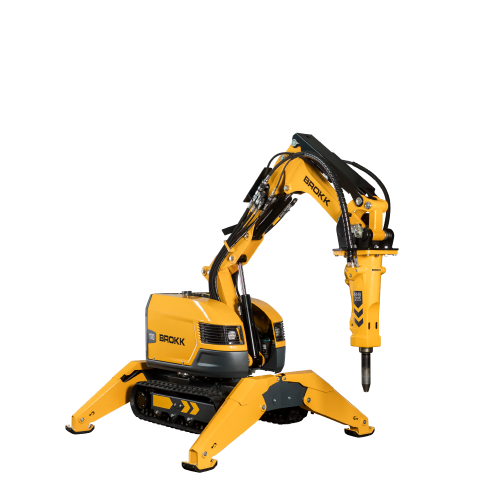 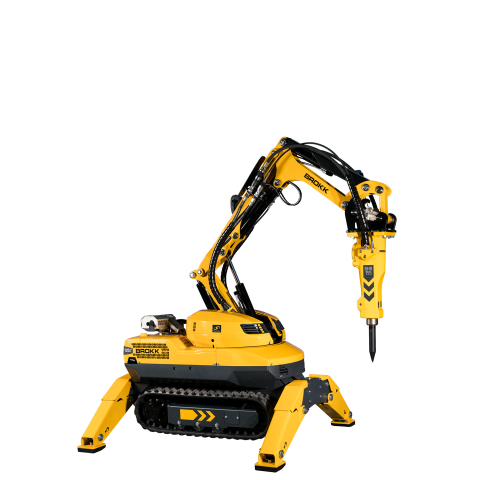 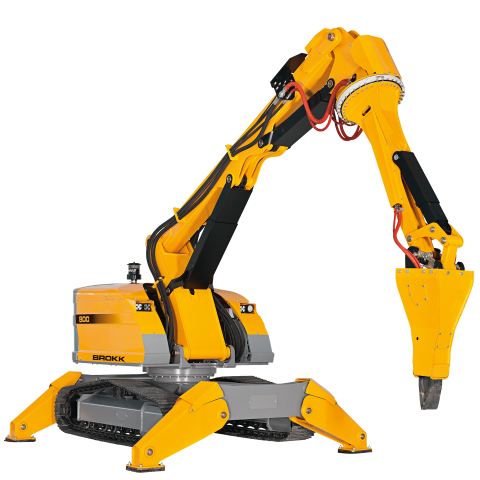 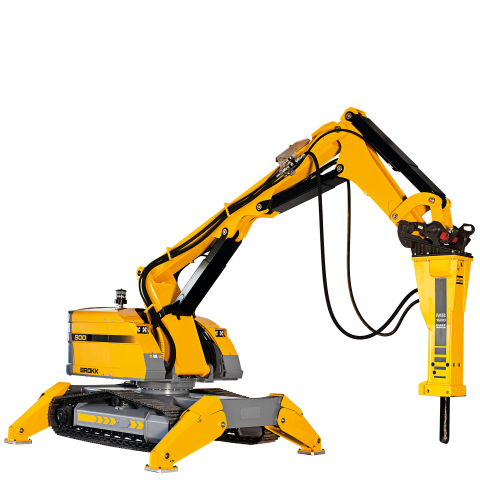 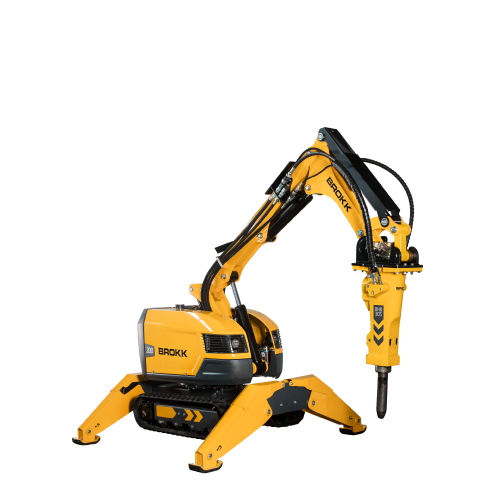 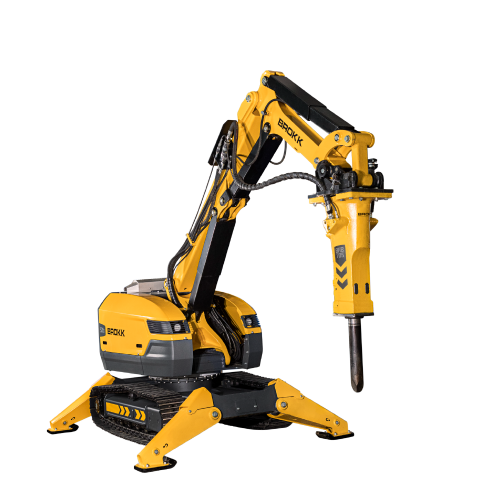 Which Brokk is best for your work? 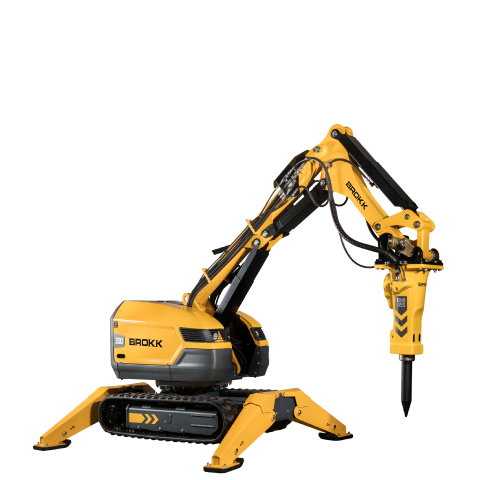 Here you can select different models and compare their specifications and features. 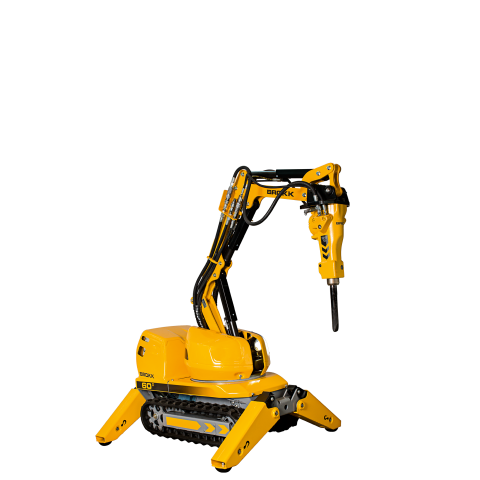 If you compare several models, scroll sideways to see them all.